Clay, who is just three months younger than American contemporary Alexa Efraimson, was a champion school girl runner in England. As a 15-year-old, she made Great Britain's U20 roster for the IAAF World XC Championships. 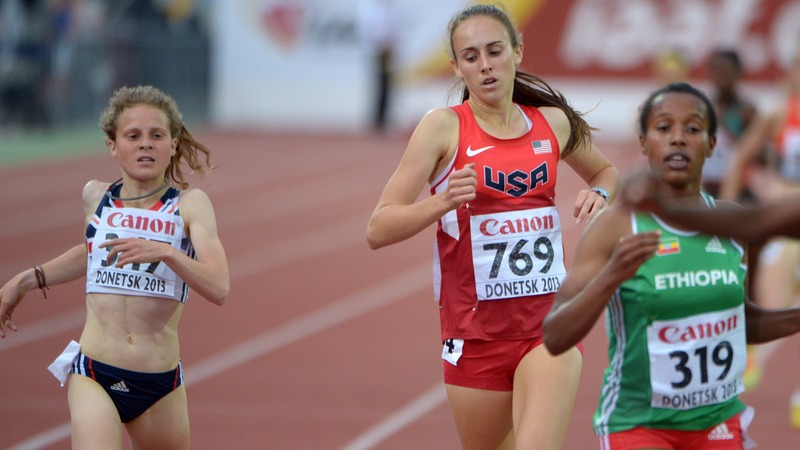 She was fourth in the 2013 IAAF World Youth Championships 1500m, one spot behind Efraimson, and made finals at the U20 Worlds in 2014 and 2016.